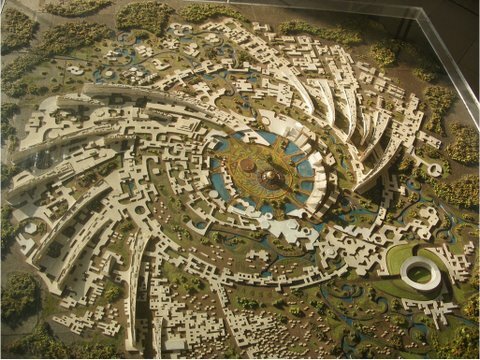 So, I'm really stoked about the idea of ecocities: cities that provide habitat for all species, not just humans. Cities are humankind's largest creations, so I'm interested in making incubators within them that support creativity, diversity, and uuuuh LIFE!! 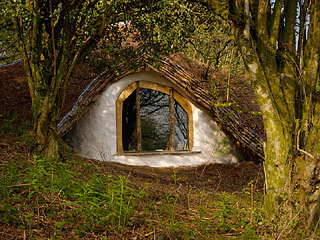 k, this is more of a hobbit house, but the style can be incorporated into eco-cities... check out the site, SO BEAUTIFUL! have you all heard of any concept artists that play around with these ideas? It seems they might be the right people to work on some ecocity concept visuals....but it also looks like they work for food/clothing/shelter. Such a good idea... ! Check this ~ we could take photos of various cities and paint over them or do concept art off of them. Probably should be at scales where one can actually see recognizable features of the city, but also close up enough that one can see the eco : ness.